This model has been discontinued. 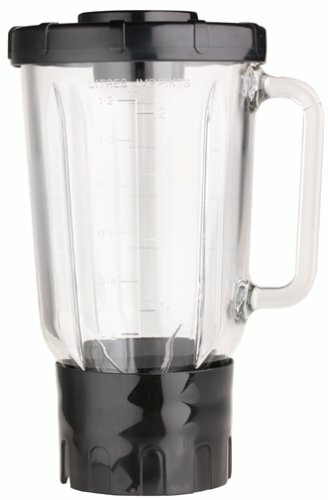 As an alternative, we recommend the DeLonghi DBL740 Work Top Blender. Also works well for chopping nuts, cheese, and parsley, and pureeing tomatoes and soups.